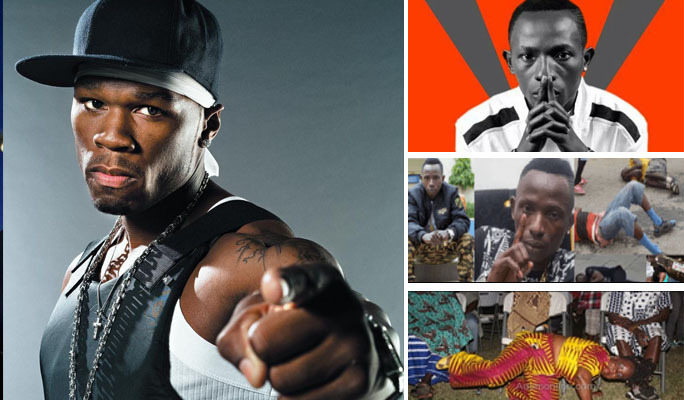 Top American Rapper, Curtis James Jackson III, known professionally as 50 Cent, is likely to feature Ghana’s darling boy Patapaa of ‘One Corner’ fame. In a tweet post spotted by this blog, 50 Cent has revealed his intention to feature Patapaa on his next track. From the tweet, the top rapper expressed some anxieties when he asked a rhetorical question about the ‘One Corner’ track from Ghana. This sounds as good news to Ghanaians as Patapaa is set for his first international collaborations.